Rated as the number one diving destination in the Mediterranean, Malta’s crystal clear waters offer a wealth of rich marine life, haunting wartime wrecks and moody caves. With a range of professional diving schools which cater for everyone from learners to experienced divers, if you’re into diving then it’s a must visit. Adrenaline seekers have whole islands at their disposal, with a world of activities to choose from including rock climbing or abseiling on the stunning Dingli Cliffs, something that offers unparalleled views which can be experienced nowhere else in Malta. 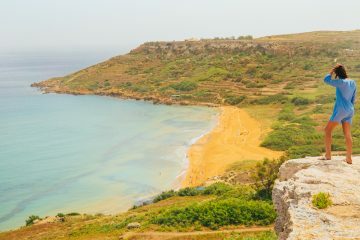 Visitors can also explore the Maltese coastline and blue azure waters by kayaking, windsurfing, water soloing or kite surfing, providing a unique way to discover these breathtaking islands. If you want to take things a little easier then take a hike, and with nine ‘Malta Goes Rural’ historically rich walking routes you’ll be spoilt for choice. Alternatively discover the islands’ spectacular views from the saddle with the ‘Sustainable Interregional Bike Tourism’, an ideal way to explore the unique Maltese heritage and embrace the stunning sights that these islands have to offer. 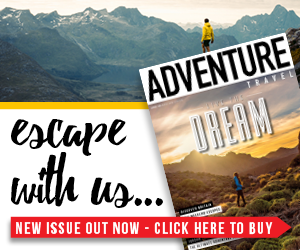 ‘Every year we look forward to participating in The Telegraph Outdoor & Adventure Travel Show. It gives us an opportunity to showcase the wide variety of activities that the Maltese Islands have to offer outdoor enthusiasts. 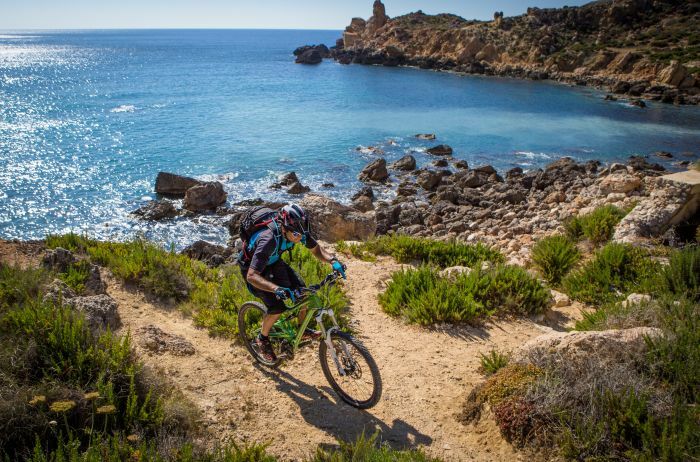 Whether you’re passionate about watersports, climbing, cycling or walking, Malta has something to suit everyone’s taste’ said Alex Incorvaja, Director UK & Ireland of the Malta Tourism Authority. If you’d like to find out more about the fantastic Maltese Archipelago, visit Malta Tourism Authority at stand OU900 at the Telegraph Outdoor Adventure & Travel Show between the 12th and 15th February at the ExCel, London. You can also have the chance to win a three night adventure holiday for two in the Maltese Islands, including Airmalta flights, accommodation and a fantastic activity programme. Details will be available soon on www.facebook.com/visitmaltauk. 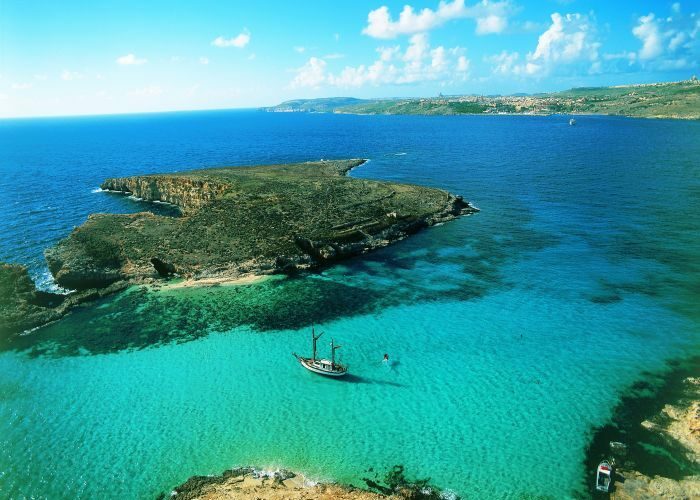 See first hand what Malta has to offer as an adventure travel destination. Beautiful landscapes, magnificent beaches and secluded coves all come together to make Malta the perfect backdrop for a variety of outdoor activities that cater to both young and old. With such a wide array of outdoor pursuits to choose from it’s easy to see why the Maltese Archipelago is the ideal destination for adventure lovers.